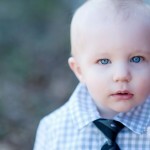 Luke was absolutely precious, a joy to capture!!! We are all excited for the Speers and their new sweet princess who is on her way!! !